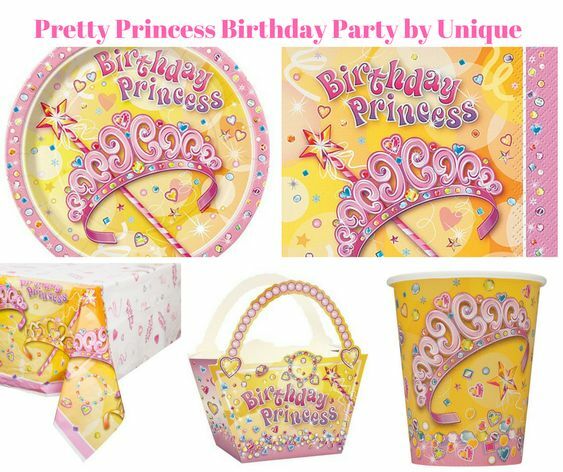 The perfect way to dress up your little angels first birthday and make a celebration to be remembered! 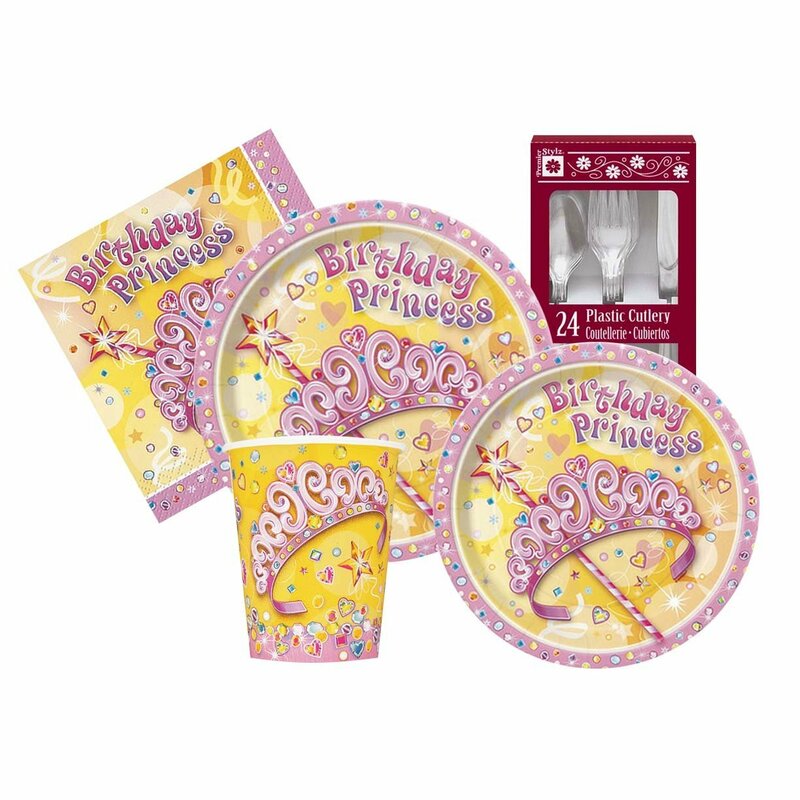 This collection of party supplies include a plastic table covering, 7″ and 9″ plates, luncheon and beverage napkins, cups, balloons, hats, invitations and more. 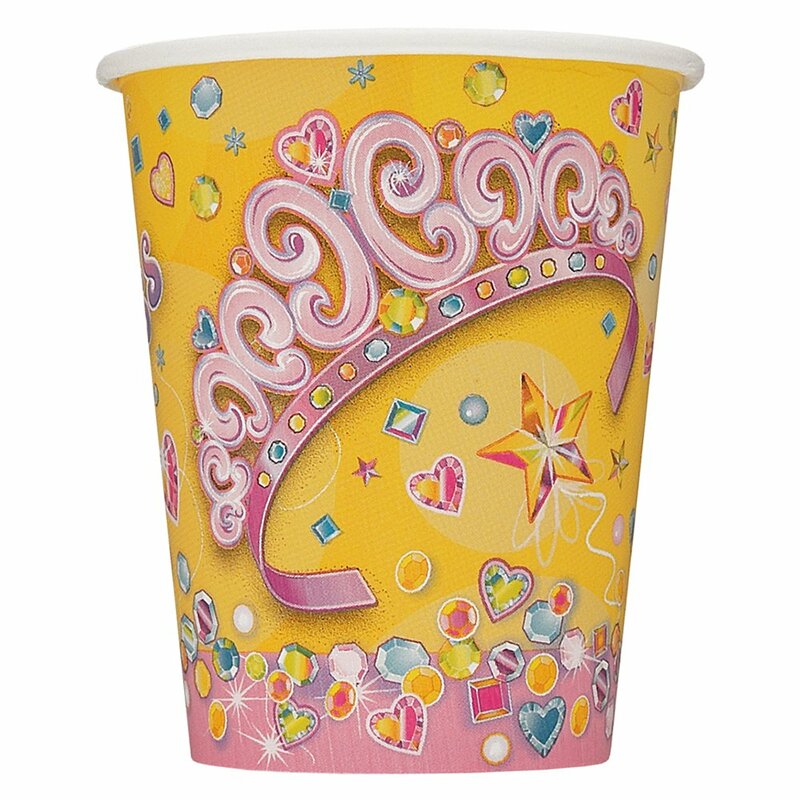 This package contains (8) 9oz Paper Cups. 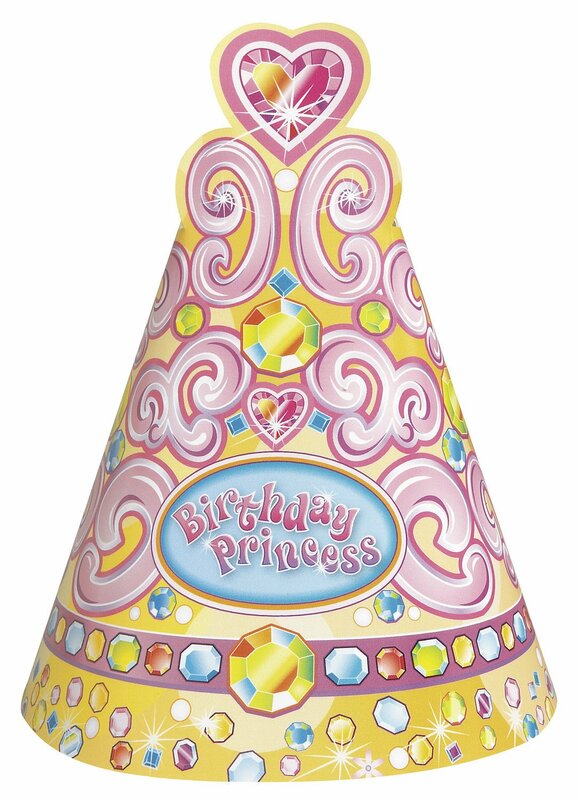 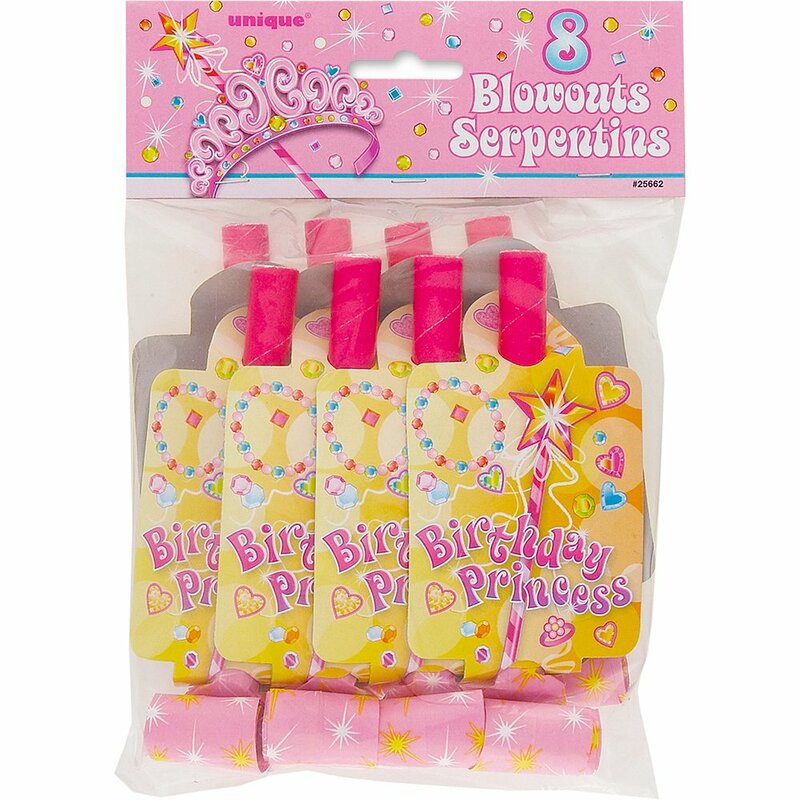 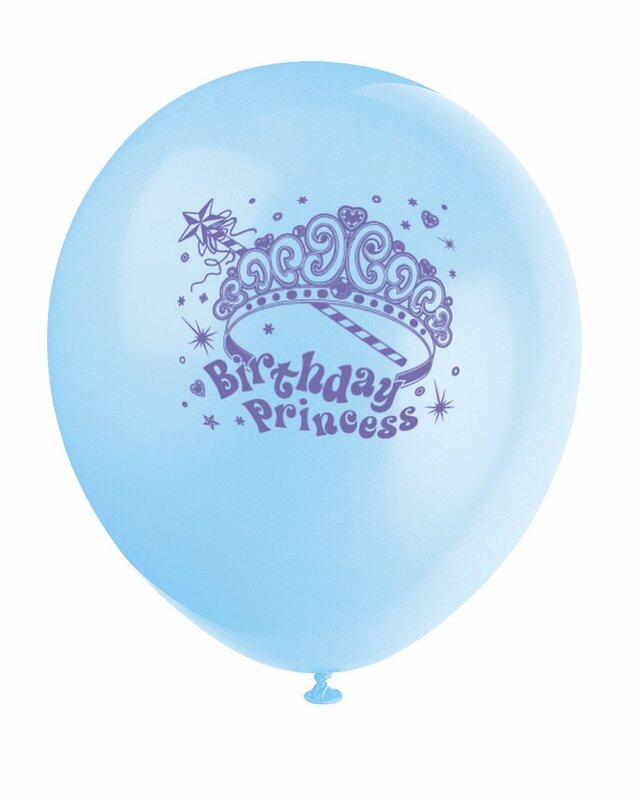 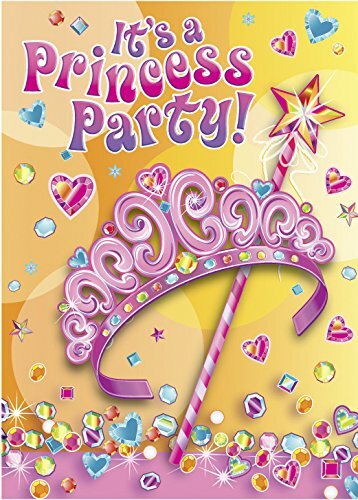 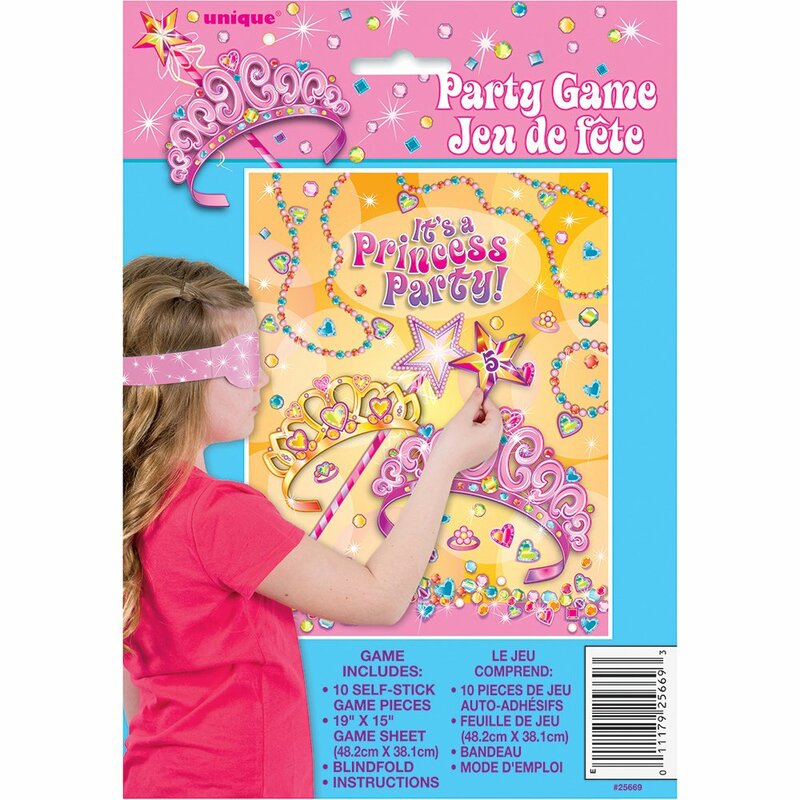 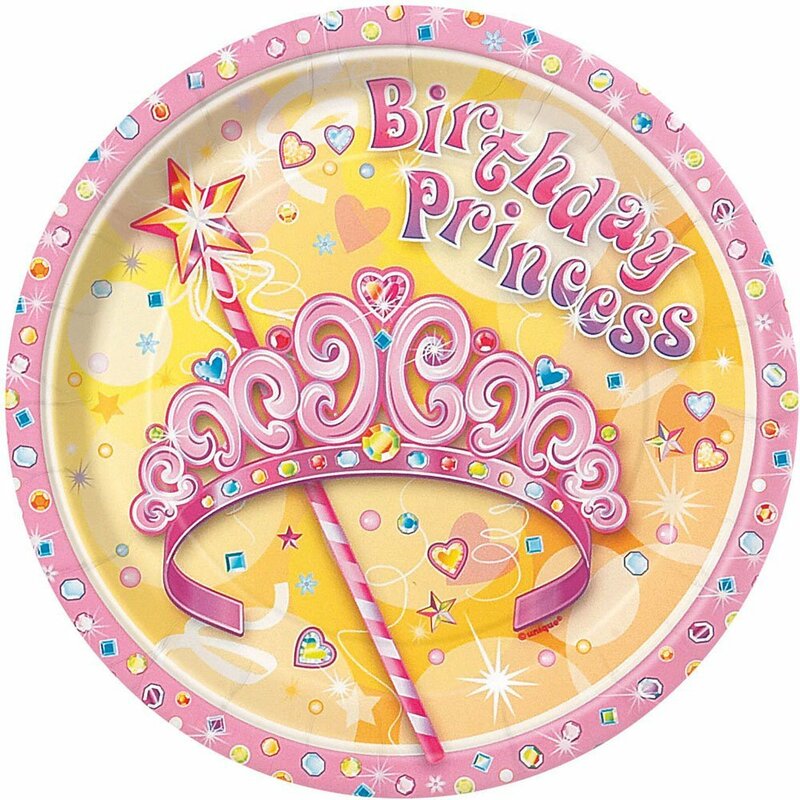 Make any party table fit for a queen with this Pretty Princess Plastic Tablecloth. 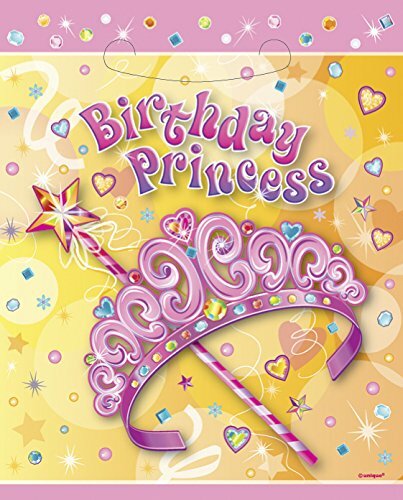 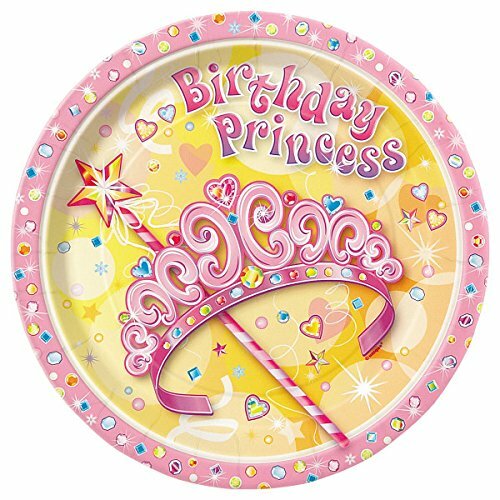 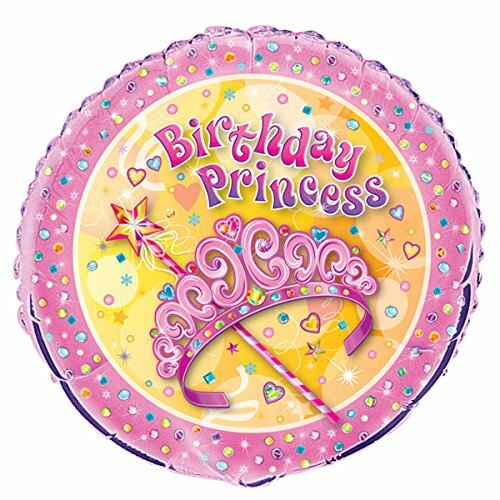 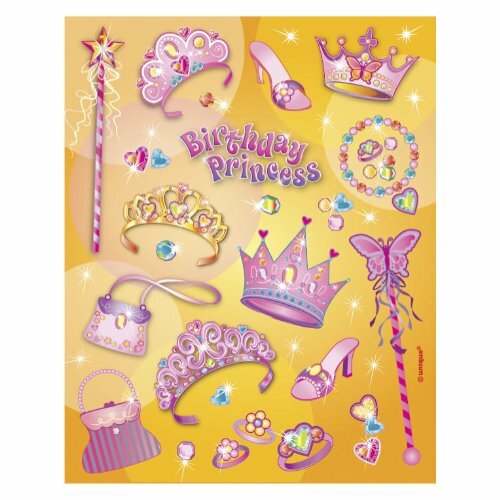 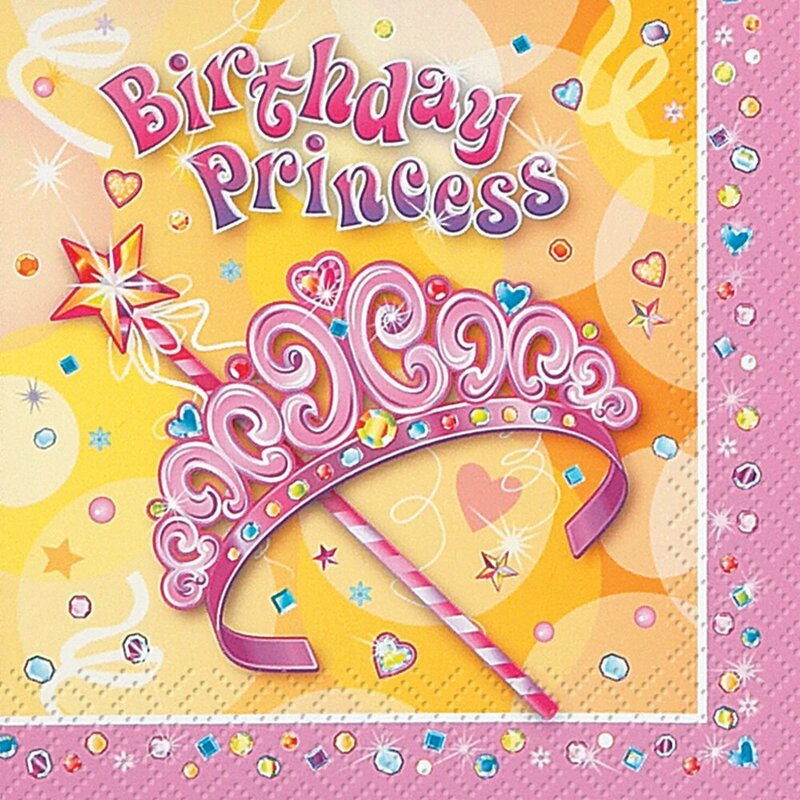 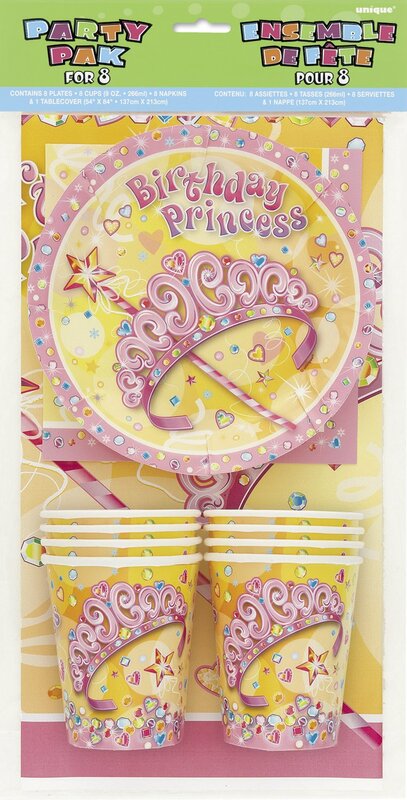 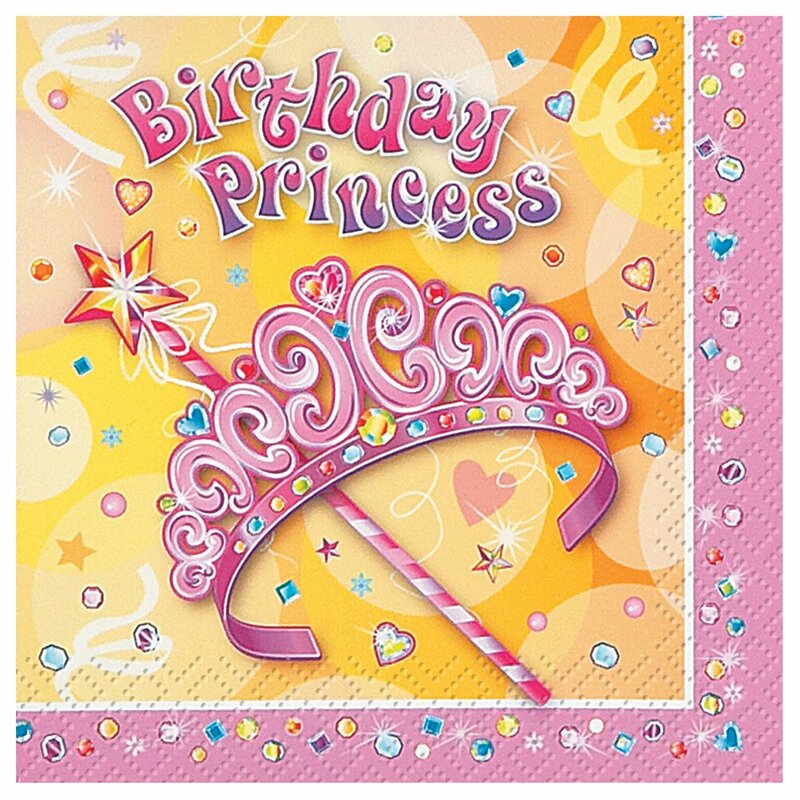 Decked out with an adorable design of princess tiaras, wands, and hearts, this plastic table cover will be just the thing for a girls birthday party or princess party. 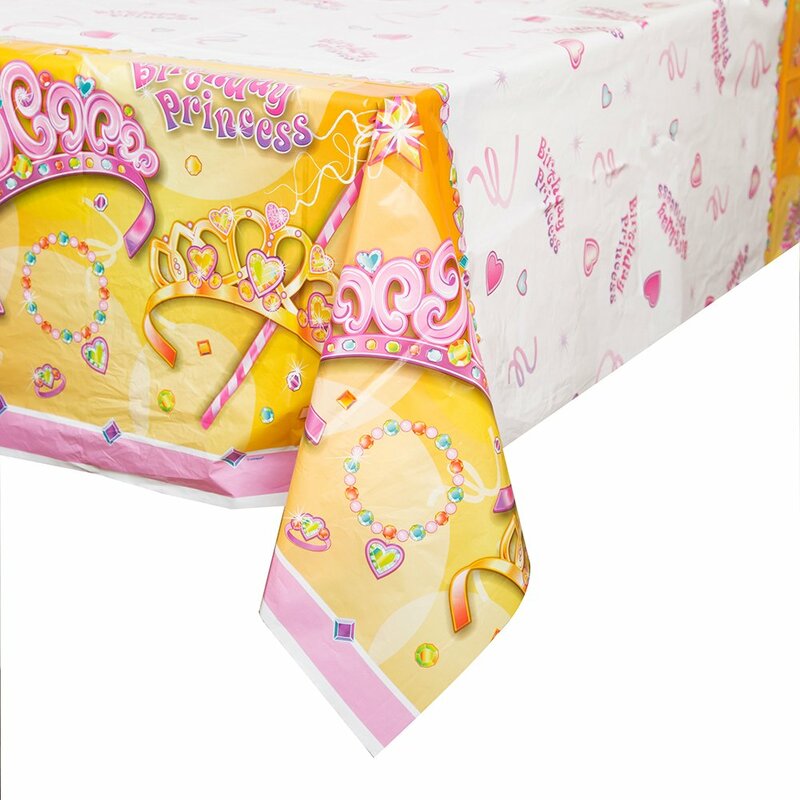 Spread this tablecloth out over a lunch table to keep it protected from smeared cupcake icing and cookie crumbs when royal guests sit down to eat. 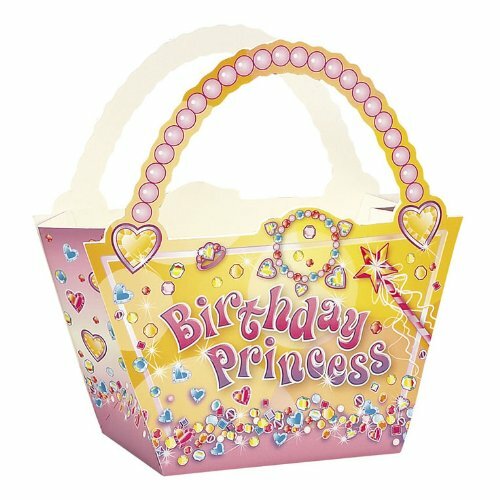 Or, display it on a refreshment table as a stylish foundation for party snacks and drinks.